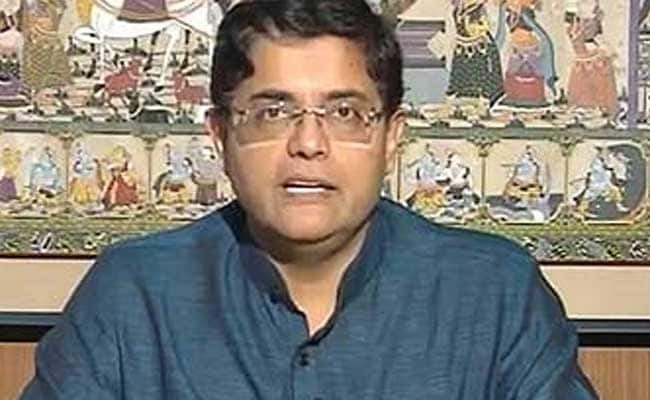 After his removal from the post, Baijayant Panda tweeted, "Thanks for that. Especially since 'honestly speaking' is not easily appreciated in my line of work." Baijayant Panda was removed as parliamentary party spokesperson by Naveen Patnaik. Bhubaneswar: A day after Baijayant Panda was removed as parliamentary party spokesperson, BJD vice-president S N Patro said that the MP has been posting messages in Twitter on party affairs instead of doing the job he was assigned by the party. "I feel that he (Panda) was appointed spokesperson in view of his seniority. However, he was writing many things in his Twitter account instead of doing the job assigned to him," he said. Mr Patro, who as BJD vice-president signed the notification removing Mr Panda from the post, however, said that he has not been informed about the reason behind the move. Stating that Mr Panda's newspaper articles and tweets created a flutter in the BJD, Mr Patro said that it could be the reason behind his removal from the post of spokesperson of BJD's parliamentary party. "Now he may write whatever he wants," Patro, also a minister, said. After his removal from the post, Mr Panda tweeted, "Thanks for that. Especially since 'honestly speaking' is not easily appreciated in my line of work." BJP spokesman Sajan Sharma described Mr Panda's removal from the post of spokesperson as an internal matter of BJD. He said that BJD sacked Mr Panda but no action was being taken against Damodar Rout for making similar utterances.